A joint venture between Mott MacDonald and WSP will provide designs for two packages for the A$9.3 billion (∼€6 billion) Inland Rail project. 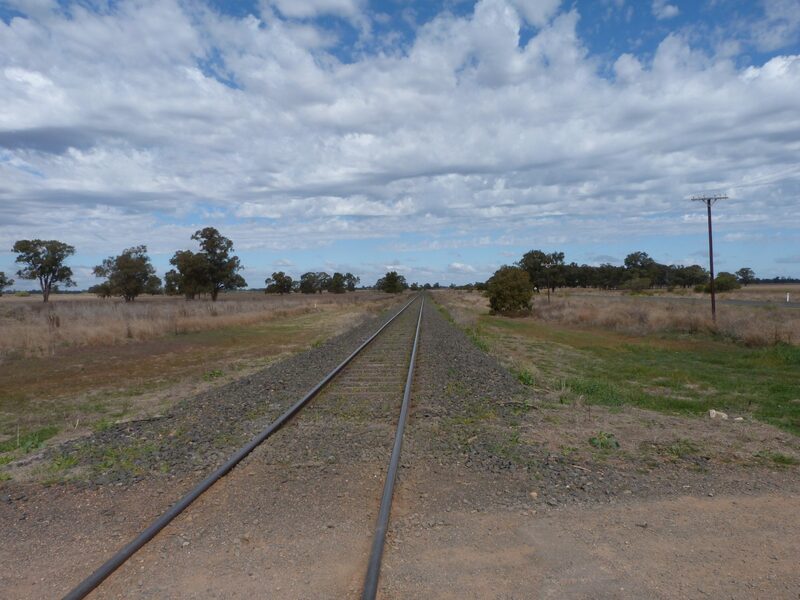 Awarded by the Australian Rail Track Corporation, the deal covers engineering and design consulting services as well as environmental assessments for the 107km Parkes to Narromine and 188km Narrabri to North Star stretches. Inland Rail is Australia’s largest rail freight infrastructure project. It will complete the backbone of Australia’s national freight network by linking the country’s five largest capital cities, top four agricultural regions and seven major ports. In total, the new line will cover approximately 1,730km from Melbourne to Brisbane when it is completed between 2024 and 2025. David Johnson, Mott MacDonald’s managing director for Australia and New Zealand, said: “We’re looking forward to providing our best-of-practice engineering to produce an innovative and value-engineered design for this significant project.